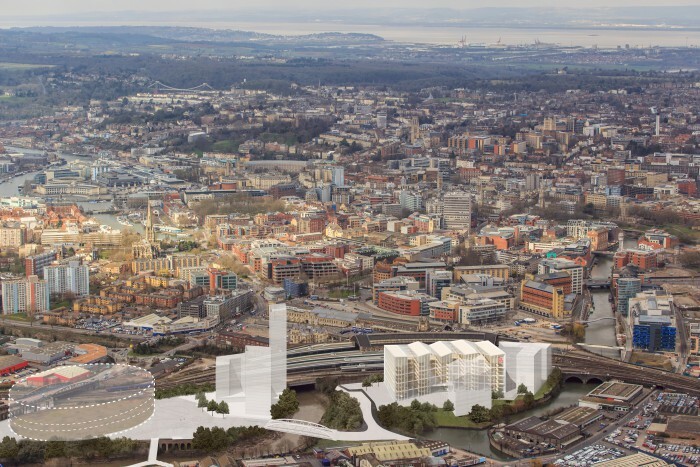 The University of Bristol is planning to build a new £300 million campus at Temple Meads. The development will transform the derelict sorting office and part of Arena Island into an open campus that will be part of the community, help to regenerate the area and benefit the whole city. The University is working with communities, businesses and the council to shape their plans, which include landmark buildings for teaching, learning and collaboration, with a focus on future digital technologies. They also plan to build a student village and expand their successful enterprise hub, Engine Shed.